I was wondering, if anybody could steer me in the right direction so I dont have to spend the whole time fishing a dead zone..?? Another question, are there any bait and tackle stores local to that area that have a good selection of higher end fishing rods/equipment and live bait? hey bud, the upper river will be ur best bet to fish. give ya smallies, largies, pike, muskie, walleye and anythin else could come by and grab a hook. 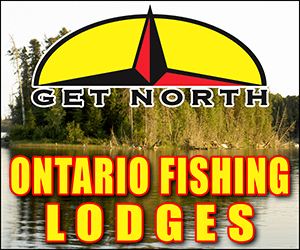 as far as stores go, theres fishin niagara in fort erie, rite on the river, peters tackle in st catharines, fishmasters bait and tackle in dunnville, grimsby tackle in grimsby, fishing world in hamilton, bills bait and tackle in hamilton. look up any of those stores and they all carry a good selection of stuff, fishing world and grimsby will have a larger selection of equipment though. 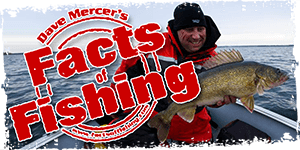 depending on where ur coming from, u could swing by any of them, and they will all be able to give u information on the areas u wanna fish and what baits are working. If it was a windier day, use the Welland R. as your plan B. On the upper Welland, Launch from E.C Brown park and go down stream toward city of Welland. Drift troll 10' and deeper or beat the shore (lots of slop along the edges). Launch from Chippewa for the lower Welland. Go right and you're heading to the Niagara. Go left and you can run all the way to the Pt Robinson aqueduct. Lots of spots to try either way.